The Ford Taurus of today no longer qualifies as a viable candidate for your Grandma's garage. Ford has abolished the embarrassing Taurus designs of yore in favor of a sporty, respectable compact that competes with the likes of the Volkswagen Passat, Toyota Camry and Chevy Malibu. 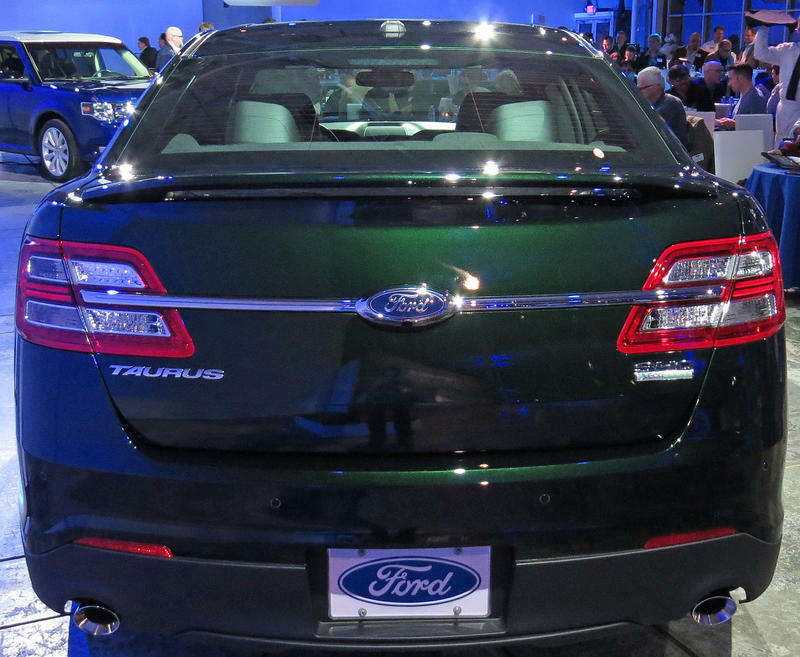 Ford says the 2013 Taurus is aesthetically refined and athletically toned. We say touchdown. As for power, the 2013 Ford Taurus lineup is available in three variations: a 2.0-liter turbocharged EcoBoost four cylinder, 3.5-liter DOHC (Dual Overhead Cam) Ti-VCT (Twin Independent Variable Camshaft Timing) V6 and the AWD Ford Taurus SHO, which features a 3.5-liter twin turbocharged EcoBoost V6 engine. While the 2-liter Taurus can output 240 horses and 270 ft.-lb. of torque, its brawnier V6 counterpart delivers 288HP and 254 lb.-ft. of torque. 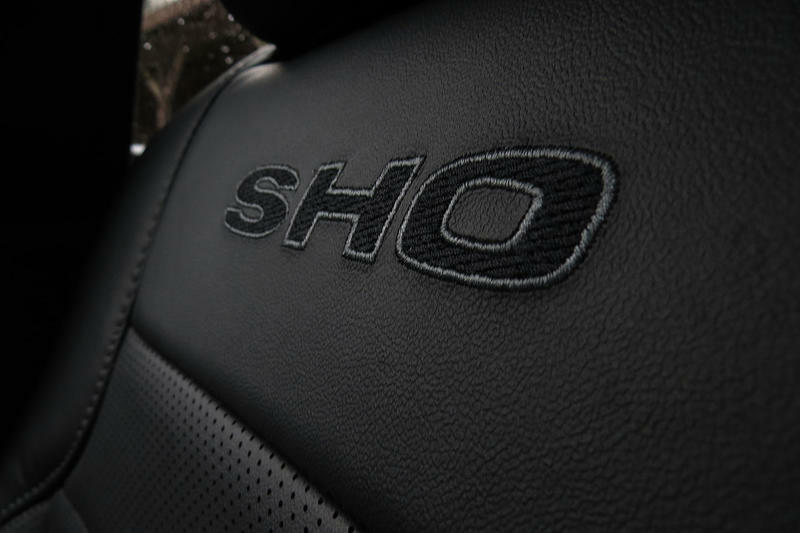 But the Taurus SHO steals the show with a whopping 365HP and 350 lb.-ft. of torque, which would frighten any AARP member at the drop of the pedal. 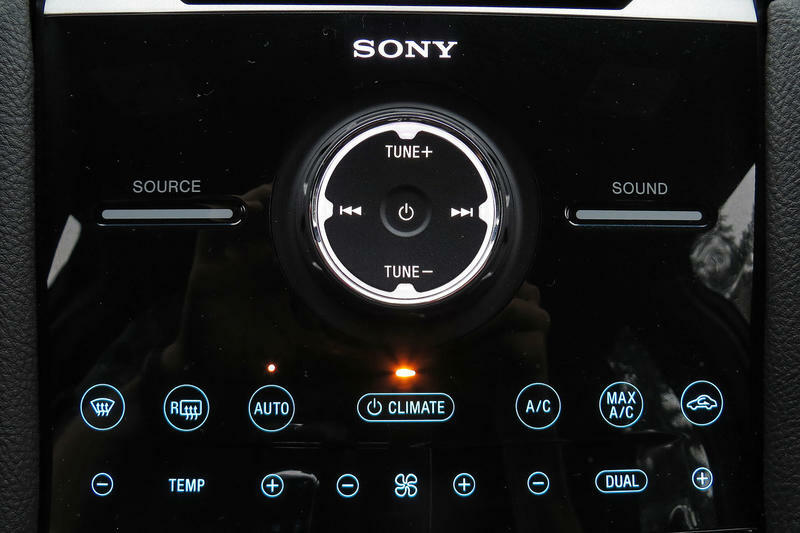 There are a few key technologies at play across all Taurus models. The first is torque vectoring control, which uses a computerized braking system to help the car accelerate smoothly through turns. If a turn is entered too quickly, the Taurus will automatically add brake pressure, which is a bust for drifters and hooligans. Ti-VCT, mentioned earlier is a computerized system that monitors valve opening and overlap events in order to achieve maximum efficiency. According to Ford, the Ti-VCT system can actually increase fuel economy by up to 4.5% and heighten throttle response from a dead stop. 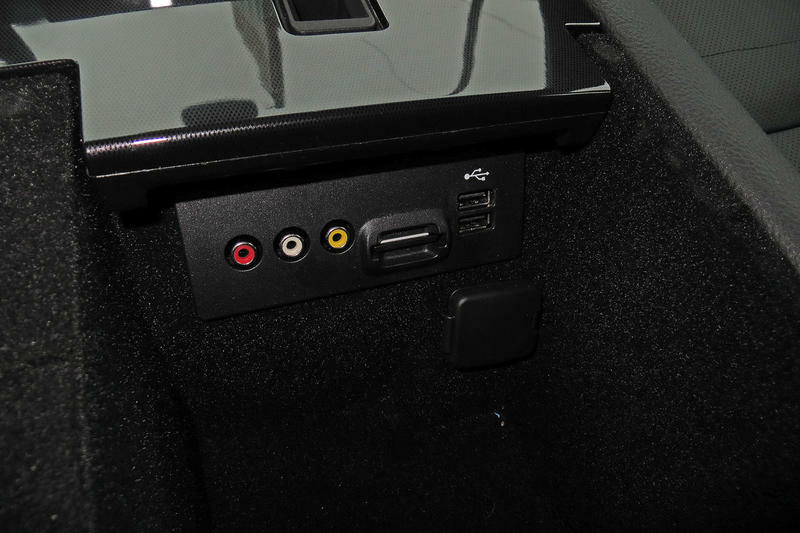 In fact, the V6 Taurus gets 25 additional horses and an extra 2MPG from the Ti-VCT system. With great power comes great gas mileage concern. Ford's 2.0-liter Taurus will deliver up to 31MPG highway while the 3.5-liter V6 offers an EPA-rated 19MPG city/29MPG highway rating. 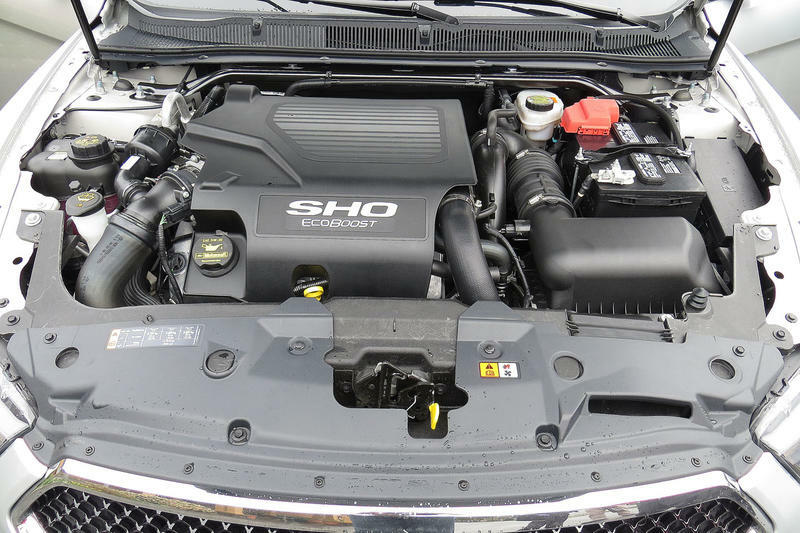 The Ford Taurus SHO will of course offer the lowest fuel economy with a 17 city/25 highway range. 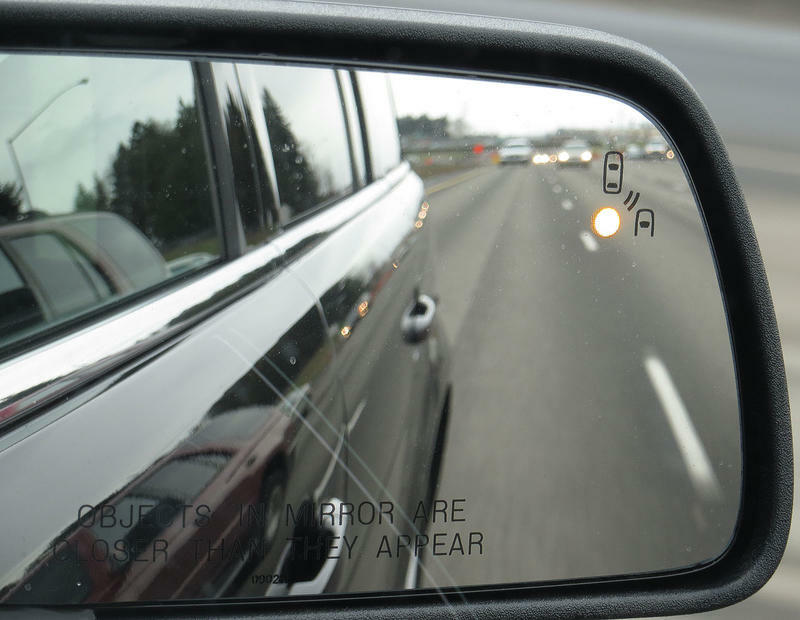 All Taurus drivers will benefit from the car's Adaptive Cruise Control feature that slows the car when approaching traffic and Collision Warning with Brake Support system, which flashes a warning light and beeps. The brakes are even precharged during Collision Warning, which is very similar to what we saw on the GMC Terrain earlier this year. 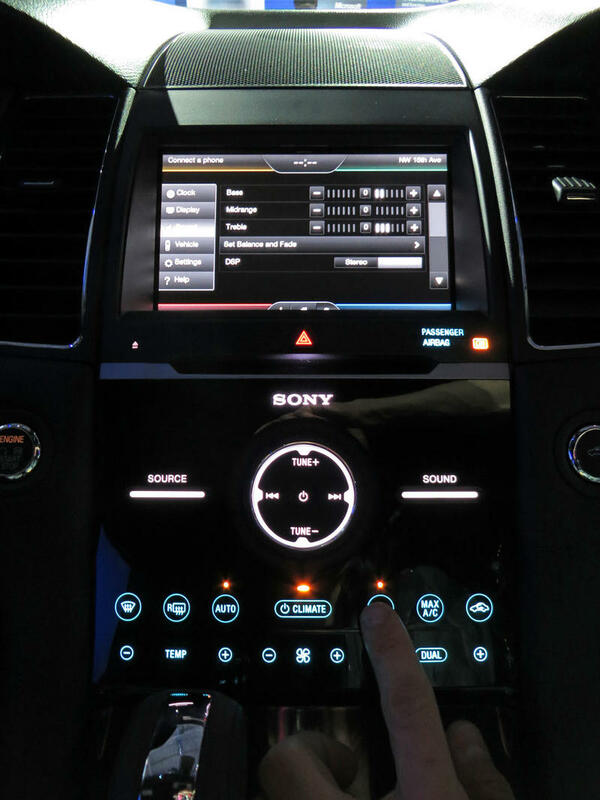 The Ford Taurus SHO and advanced models also receive the latest MyFord Touch driver controls. 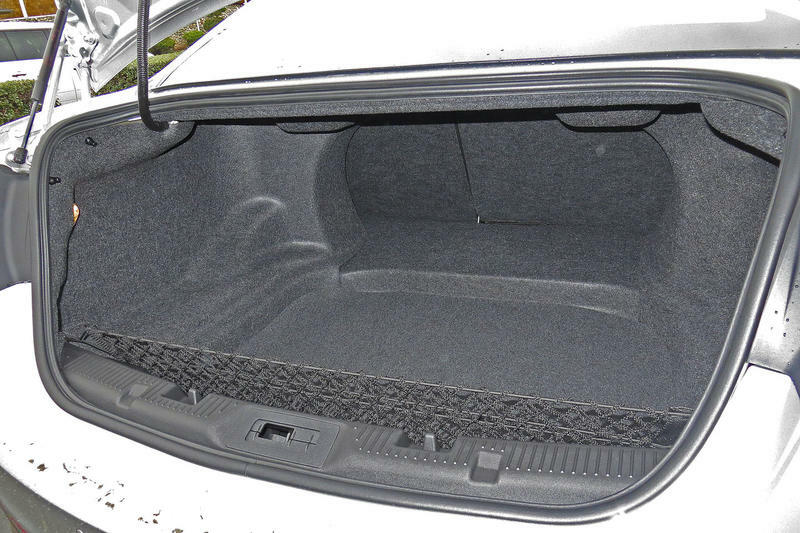 Drivers will also be soothed by the car's Multicontour seats, which are fortified with Active Motion. This is a fancy way for Ford to say that the seats actually deliver a soothing gentle massage in order to reduce driver fatigue and promote blood flow. 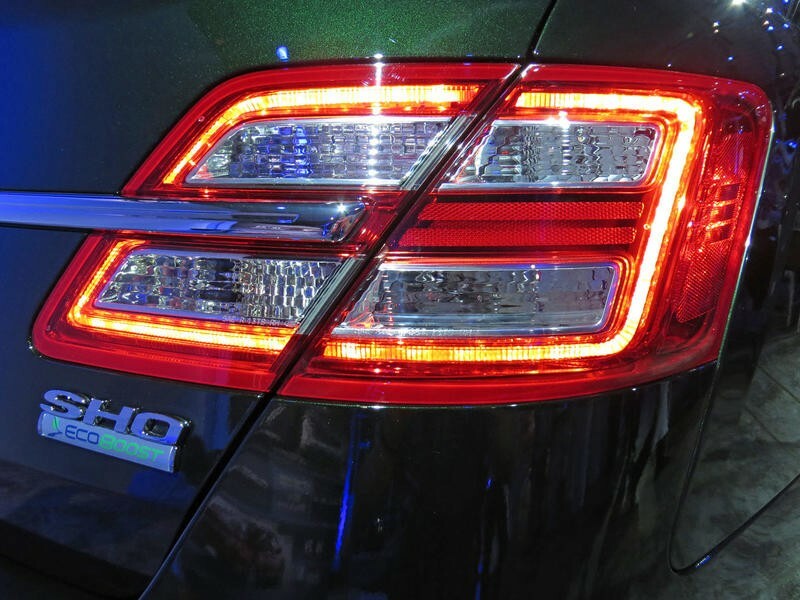 All three Taurus models have AdvanceTrac with ESC (Electronic Stability control), second-generation first-row airbags and an SOS Post-Crash Alert System that engages the horn and lights in the event of a fender bender. 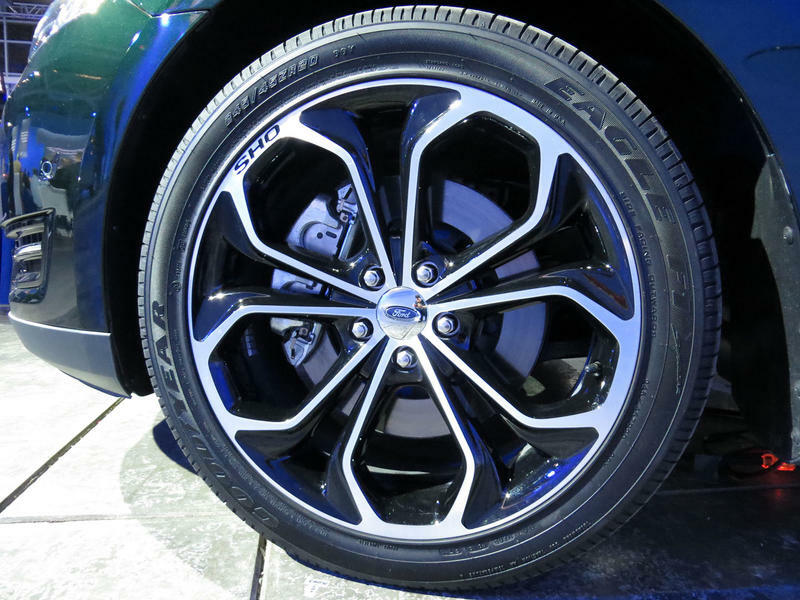 If the Ford Taurus SHO is not sporty enough, you can opt for the Performance Package, which consists of 20-inch aluminum wheels, performance summer compound tires and brake pads, a hefty cooling system, EPAS specially calibrated steering, ESC Track Mode, 3:16:1 final drive gear ratio tire mobility kit and a swanky Alcantara suede steering wheel. 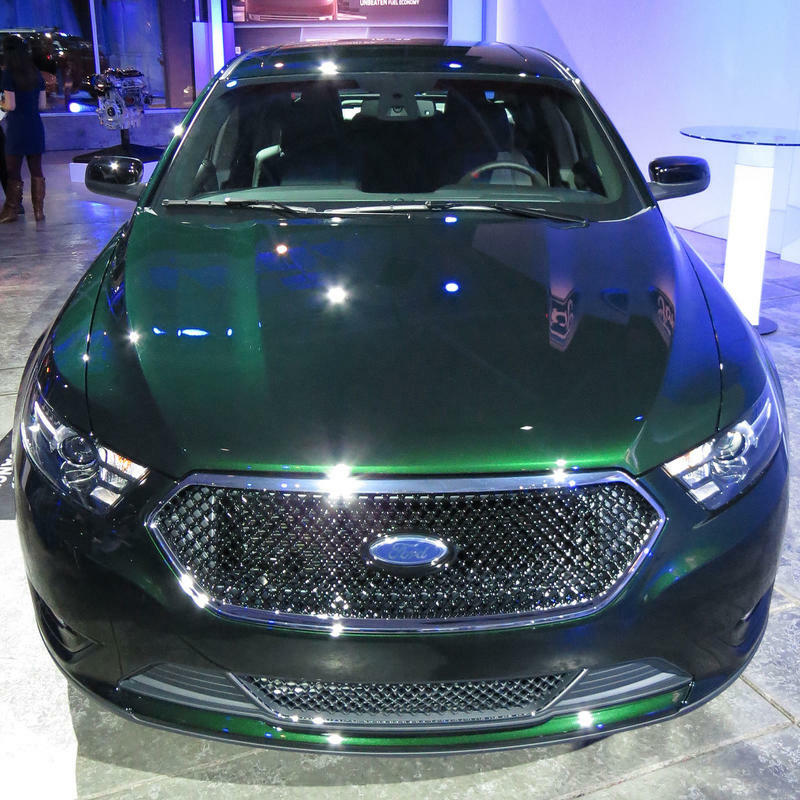 The Ford Taurus 2.0, Taurus 3.5 V6 and 3.5 V6 EcoBoost Taurus SHO will start at $26,000 and $39,200, respectively. Special thanks to Jeffrey Powers of Geekazine for filming!